Would definitely recommend SAFGas. Been using them to complete all my gas work for a few years now. They have always been reliable, trustworthy and all there work has been to a very good standard. They have also been very consciences and respectful when working in customers homes. 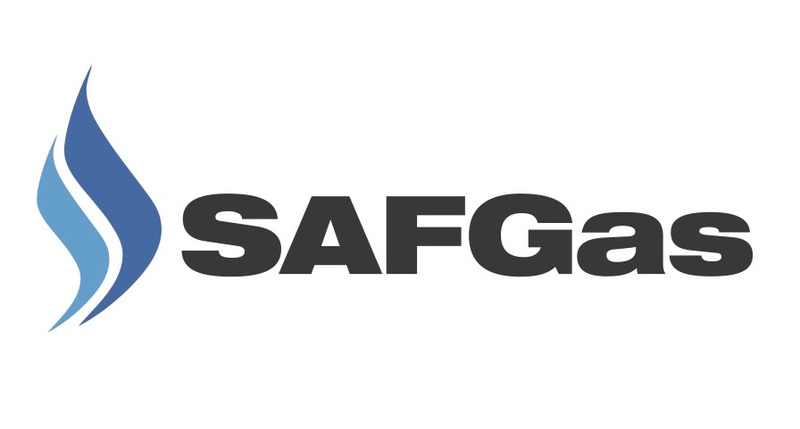 SAFGas Ltd are a family business who we have had a great experience working with. Scott and Fran are very knowledgable about all things Gas and Heating related and are very happy to help where they can. I have known SAFGAS for a number of years, they have always been a pleasure to work with and have always carried out their work to the highest standard. I would have no problem in recommending the team to any of my clients. Working along with Scott was a pleasure he is a very knowledgeable engineer with a keenness to get the job done quickly and efficiently. While making sure he keeps the quality of his work very high and I can vouch that his work is top notch every time.